Ever since our inception we have been involved in providing high quality software solutions and services. We have been successful in providing consistent and reliable IT solutions to our clients that includes big public sector enterprise and other government sector setups. Government and public sector organizations are under increasing pressure to deliver improved services to the citizens that they support. Over the last few years, these organizations have been driven to improve all aspects of the way they interact with the public. Public organizations need to be run as efficiently as possible and one of the major enablers of this is the implementation of sophisticated IT solutions to reduce the administration costs and enable them to compete with private organizations that offer similar services. Abhitech’s approach is both strategic and highly pragmatic in dealing with these issues. We recognize that ever-changing policy has a major impact on people and processes, but also recognizing that technology, if implemented correctly, will produce the results. 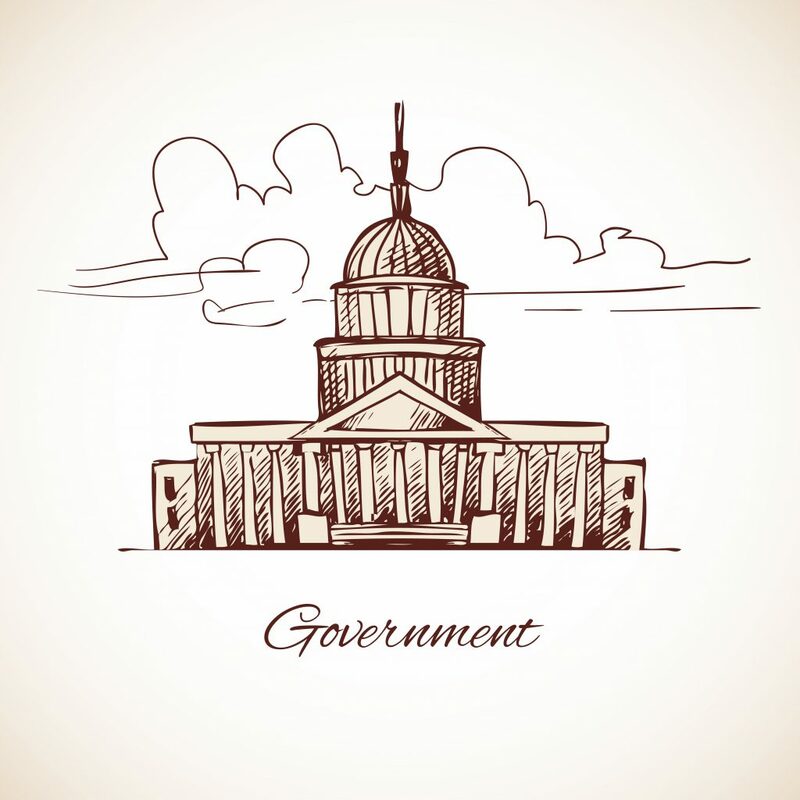 Abhitech has developed a comprehensive set of services for quality management and testing services to work with government and the public sector to mitigate the risks of major change programs and provide the level of independence that assures success.